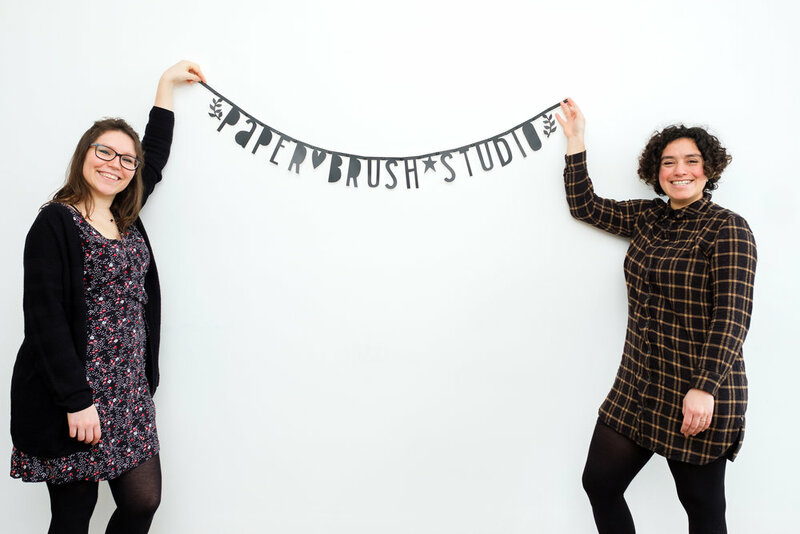 Paper Brush Studio offers a variety of creative workshops on a weekly basis for adults, as well as illustration courses. We focus on illustration, ranging from the realistic to the more edgy and expressive. At our workshops and courses you can learn techniques such as: watercolours, ink and mixed media. Our studio is located at the edge of the Amstel river in Amsterdam - a perfect location to get inspired! To know more, take a look at our workshop calendar! During the weekend of 25th and 26th of May we will have our first RISO workshop at the studio! We purchased this amazing scarce machine a few months ago, and we are hooked! Do you want to know how it works or why this would be a fun workshop for you? Go to our “Courses” page or click on the link below to go straight to the main page!